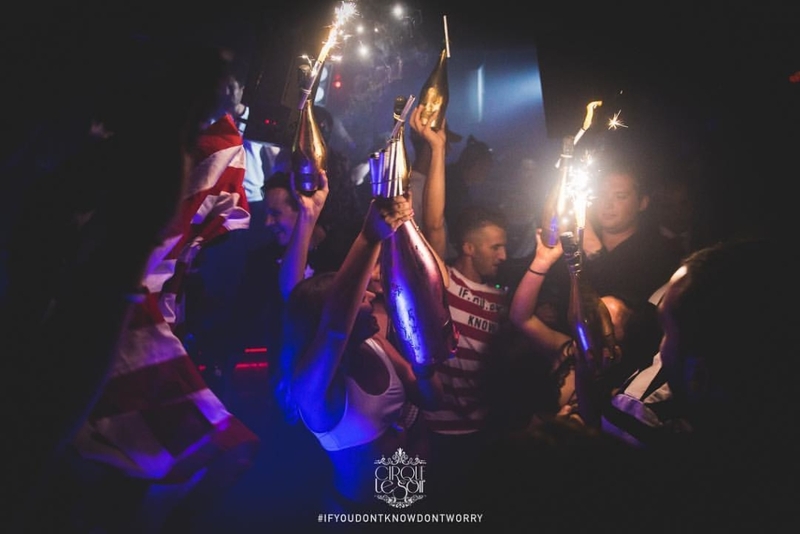 Cirque le Soir London knows more than anyone that how important is your birthday for you. You have waited for a whole long year for this day. 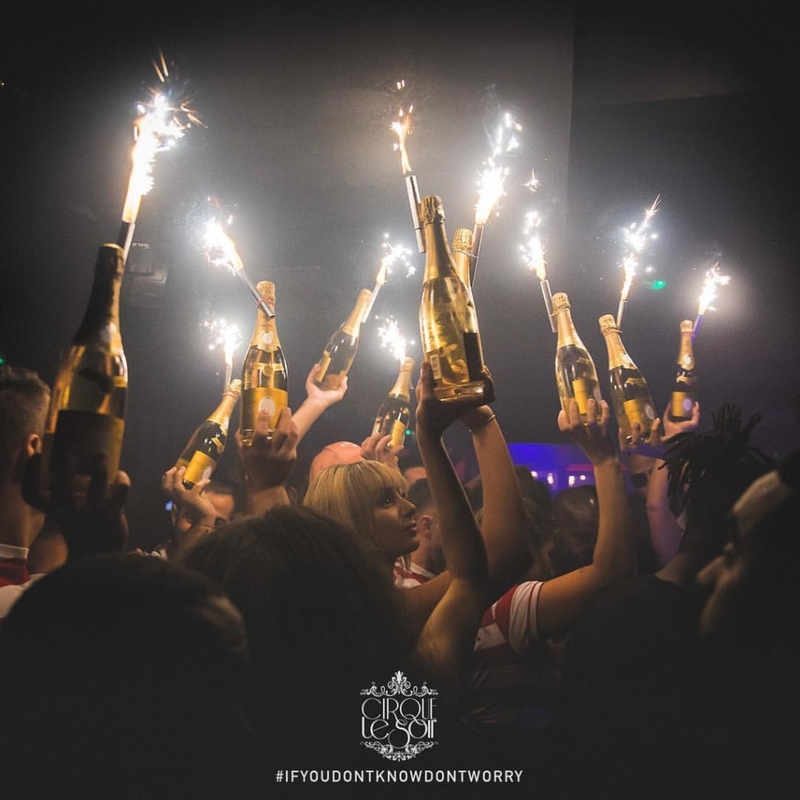 For that reason, Cirque club London plans to make your day a blast! 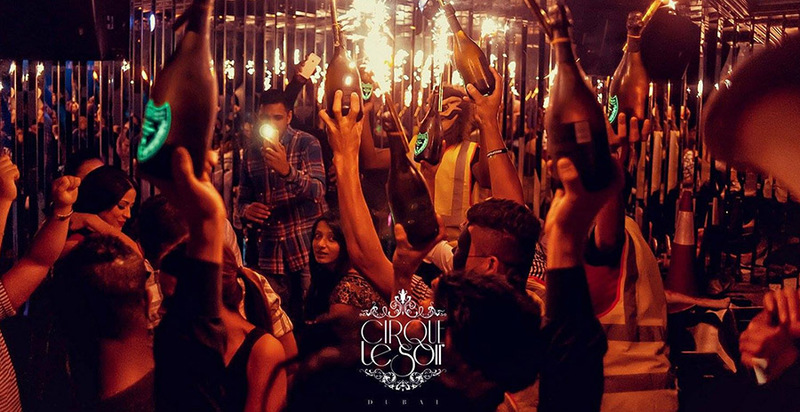 Cirque nightclub is going to make sure that you and your friends have a memorable time there. 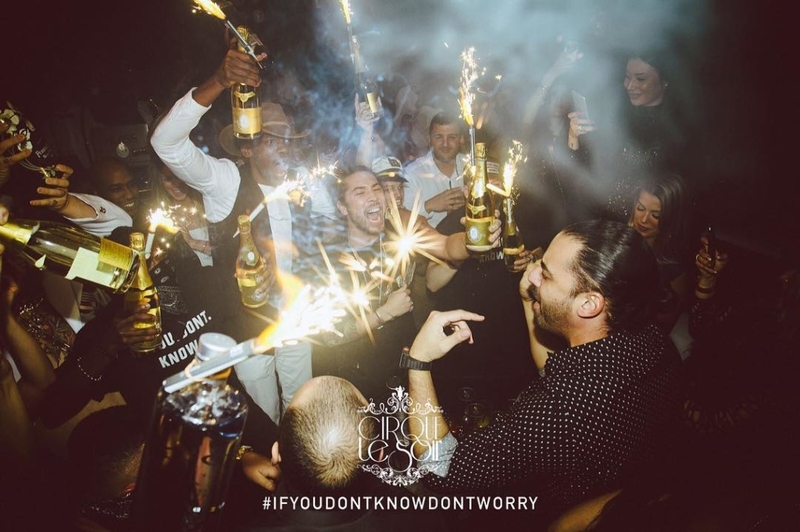 Nightclubs London always gives you access to the Best Nightclubs in London. 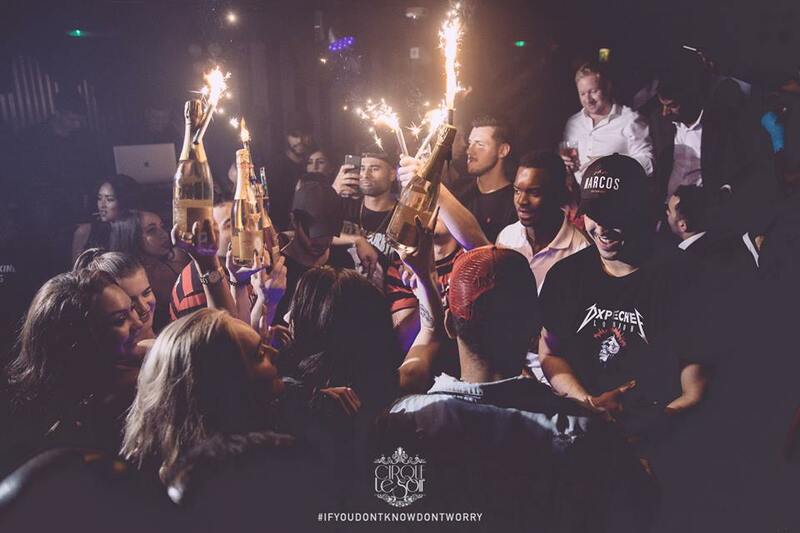 Your birthday is a special day and Cirque le Soir London club is going to make you feel very special! Exclusive access to the VIP table. Exclusive VIP access to the nightclub. Complimentary bottle of vodka for you and your friends. • The higher ratio of ladies than gents (ex. 10 ladies and 5 gents). • Call / Text / WhatsApp us at +44 (0)798323 6949.